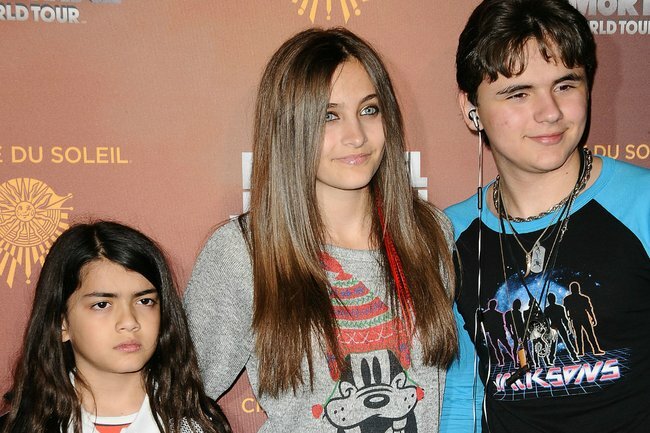 Michael Jackson's kids Prince, Paris and Blanket: where are they now? The legacy Michael Jackson left behind is being transformed from one of pop music legend to an alleged child abuser thanks to the documentary Leaving Neverland. The documentary, which aired this week, exposes secrets the Prince of Pop apparently tried to keep hidden and paints a damning picture of the “friendships” he had with various young boys. But Michael Jackson also left behind three young kids when he died from an accidental medication overdose in June 2009 aged 50. Then aged 12, 11 and seven years old, Prince, Paris and Blanket Jackson bravely fronted the world at the public memorial service for their late father. That was almost a decade ago and since then Michael Jackson’s kids have aged and matured. So what’s each one up to now? Michael Jackson and his wife Debbie Rowe introduced their first child as Prince Michael to the world in February 1997. The now-21-year-old still goes by the nickname Prince publicly and on social media, where he rarely goes more than a few days between dropping an Instagram post or tweet. Since y’all askin for selfies and stuff??????? ?happy holidays y’all stay up✌????✌???? As a teen, he dabbled in acting and TV presenting, working as a guest correspondent for Entertainment Tonight in 2013 and since then has worked on entertainment shows and red carpet events here and there. He also had a one-off role in the reboot of 90210 in 2013. He also started a video production company in 2016. Now, though the young man seems to be focussing on his hobby of motorcycle riding and his charity, Heal LA. Sunday was a pretty cold ride, I went further up on a road I’ve driven before but never this far and got to see some great views of the Los Angeles city line and the desert in one view. We got to see a fire chopper land almost next to us which was amazing but unfortunately it was cut short when Diana caught a bolt in the back tire. Made it back to @bartelsharleydavidson thanks to @b00giemike and our group for riding back with me just gotta wait for @mitsu.hoshino to get us rollin again????✌???? “We focus on child hunger, child abuse and homelessness in the Los Angeles area,” Prince told UK breakfast show This Morning in March 2018. Most people can remember Paris Jackson tearfully telling the world what a great daddy she had at her father’s funeral in July 2009 just a few weeks after his death on 25 June. But we were reintroduced to Paris – born Paris-Michael Katherine Jackson on 3 April 1998 – as the animal activist and free-spirit she is now in 2017 when she began giving media interviews. First to Rolling Stone magazine, and later Vogue, setting herself up as a new fashion icon and “it” girl. There were a few hiccups, like her refusal to wear the designated dress to the Melbourne Cup in 2017 and then later, a bizarre stunt at a Paris Fashion Week runway show in May last year. 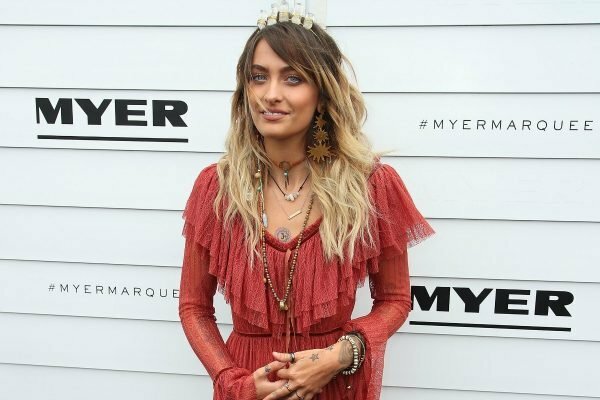 Paris Jackson at the Melbourne Cup in 2017. Image: Getty. But the now 20-year-old still managed to leverage her modelling and appearance gigs into a role in 2018&apos;s Gringo. It was only a small role, but critics generally gave her a pass and we should expect to see more roles for the young actress. She&apos;s also has a band, The Sound Flowers. In addition to building her modelling, music and acting career, Paris is also building up a collection of tattoos, adding to it this month with four Led Zeppelin-themed tats. She, like her brother, is also interested in charitable causes, in 2017 making a trip to Malawi and South Africa supporting the Elizabeth Taylor Aids Foundation. 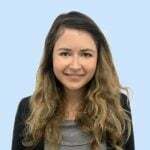 Following the release of Leaving Neverland, it was heavily rumoured that Paris had checked into a rehab facility for her "emotional health". In a social media post, however, Paris assured fans that she&apos;s "feeling better than ever". "The media is exaggerating per usual," she wrote. "Yes I&apos;ve taken a break from work and social media and my phone because it can be too much sometimes, and everyone deserves a break, but I am happy and healthy and feeling better than ever!" 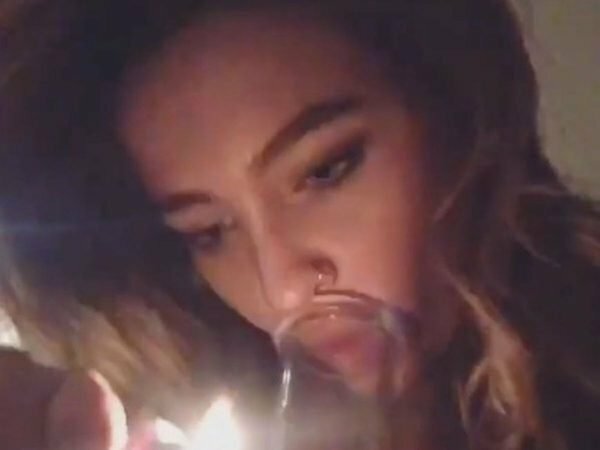 Just days later, Paris shared a video of herself smoking a bong to her Instagram Stories. Blanket, as he was introduced to the world, was born to an unknown surrogate mother and Michael Jackson in February 2002. 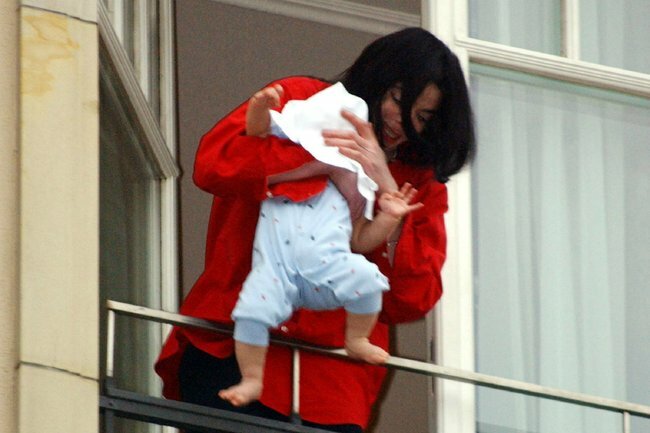 Shortly after his birth, his father made headlines worldwide for dangling him over a Berlin hotel balcony, seemingly to show him off to reporters and photographers below. He was just seven years old when his father died of an unintended drug overdose in 2009 and has since been raised by his grandmother Katherine Jackson. In 2015 the now-16-year-old changed his name to Bigi Jackson, and has kept a low-profile throughout his childhood. He only rarely makes public appearances at events such as those to honour his late father. In December 2017, his older sister Paris posted a photo of the siblings with a friend to Instagram. Following the release of Leaving Neverland, friends of Blanket have shared their concerns. Michael Jackson’s 40-year-old nephew, Taj, revealed that family are concerned for Blanket after the teenager completely stopped speaking following the documentary’s premiere. “Biji is the most talkative kid at school and he isn’t talking anymore. We’re all worried about him,” Taj said in an interview with Victoria Derbyshire’s TV show. What surprised you most about what the Jackson kids have been up to? This article was originally published on 30 January and updated on 11 March.